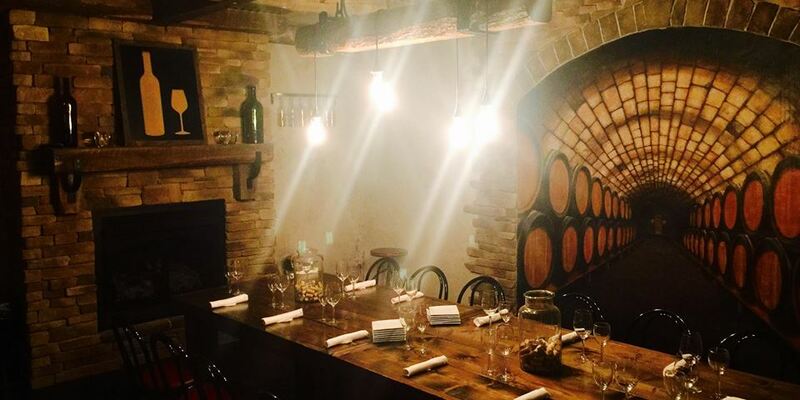 Join us (Grand River) in our exclusive Wine Cave for and educational & informational tasting with hors d’oeuvres. Tastings will last 30-40 minutes and will include 5 wine samples of our award winning wines. Reservations are required in advance. $20 per person. If you are an Ohio Wines VIP member you will receive a $3 discount. NOTE: Our kitchen will accommodate any dietary restrictions for diners when noted at time of reservation booking. Menu & wines are subject to change without notice.